Nordhavn 90 ‘Zembra’ Entering the salon from the vast aft deck, you immediately notice the detail put into building “ZEMBRA”. Beautiful high gloss walnut throughout with custom stone floors and granite countertops. The salon is a spacious area, with sofas on both port and starboard. Sweet Hope II is hull #21 in the 76 series. 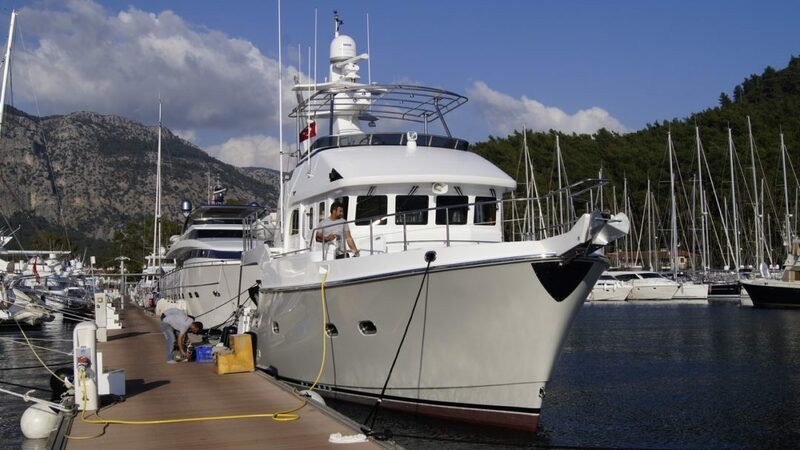 Nordhavn Europe is delighted to be able to offer her for sale on behalf of the knowledgeable and experienced owner. 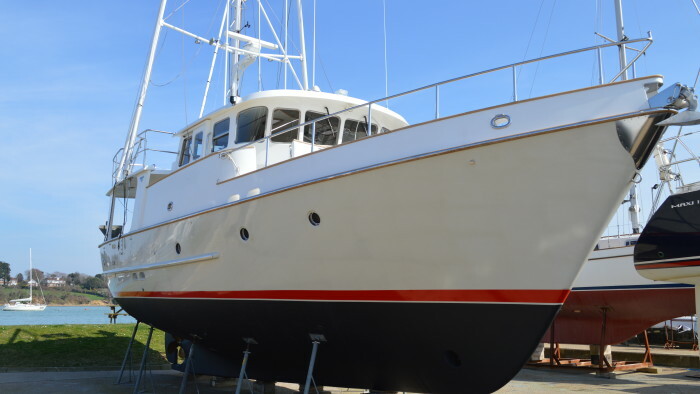 He has used his 20 plus years of boat knowledge, experience and owner ship to help spec this wonderful vessel. 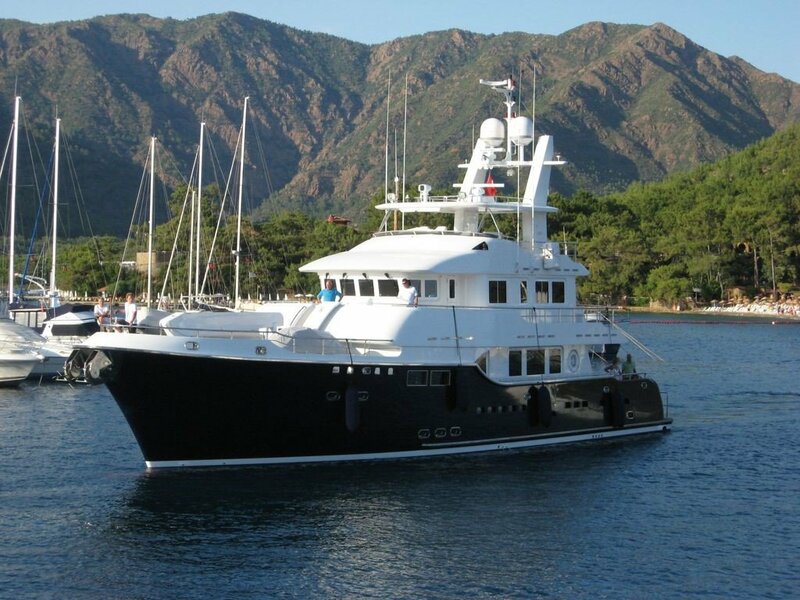 ‘SILVIA M’ is without doubt one of the most talked about Yachts we have built in recent years. 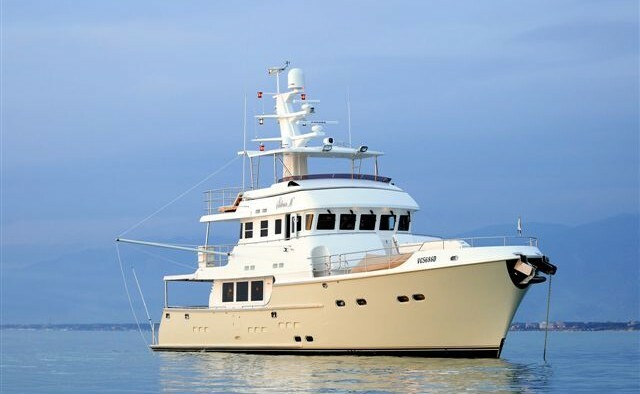 Nordhavn 64 ‘Sweet Hope’ The youngest and arguably the most well equipped 64 to be listed. 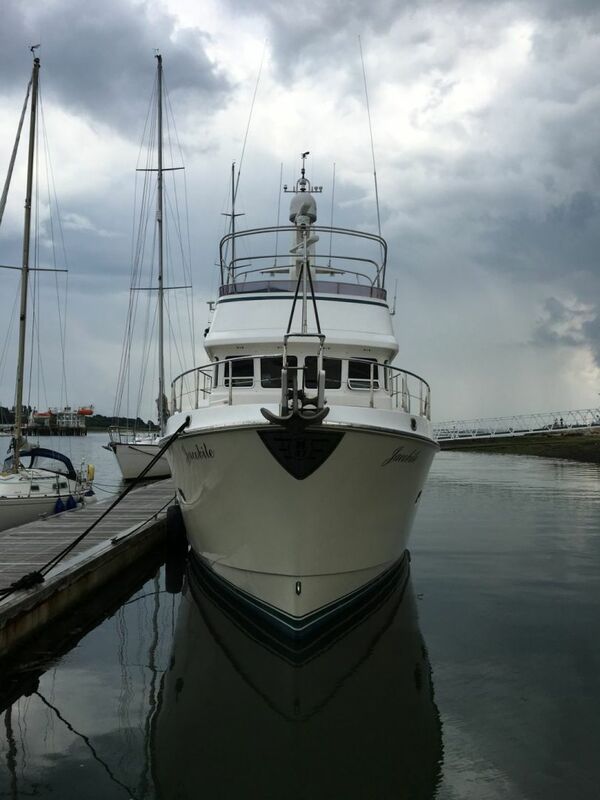 She has spent her cruising life under the full time care of a professional Captain who has performed and overseen the maintenance/ servicing of Sweet Hope from the day of hand over in February 2010. 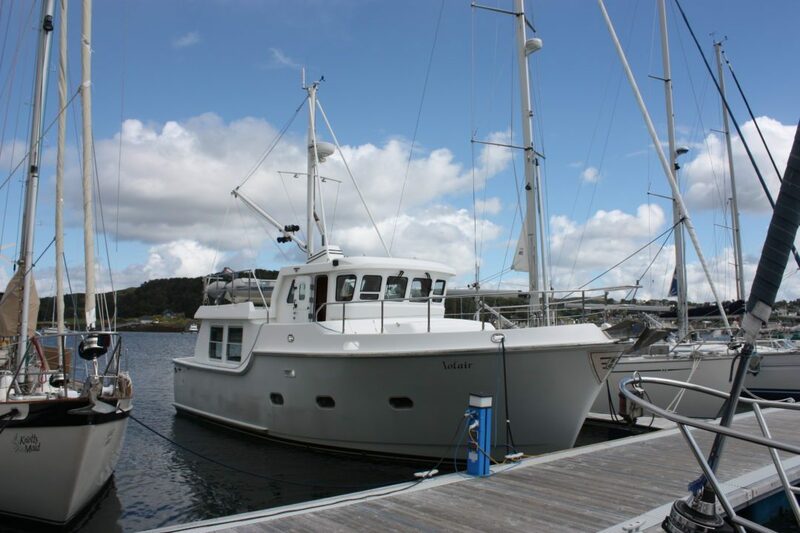 Nordhavn 47 ‘Annie M’ Annie M is the perfect example of a Nordhavn 47, beautifully maintained by her first / current owners, she has cruised the West Coast of Scotland since delivery in 2008. She is a very well specified 47. 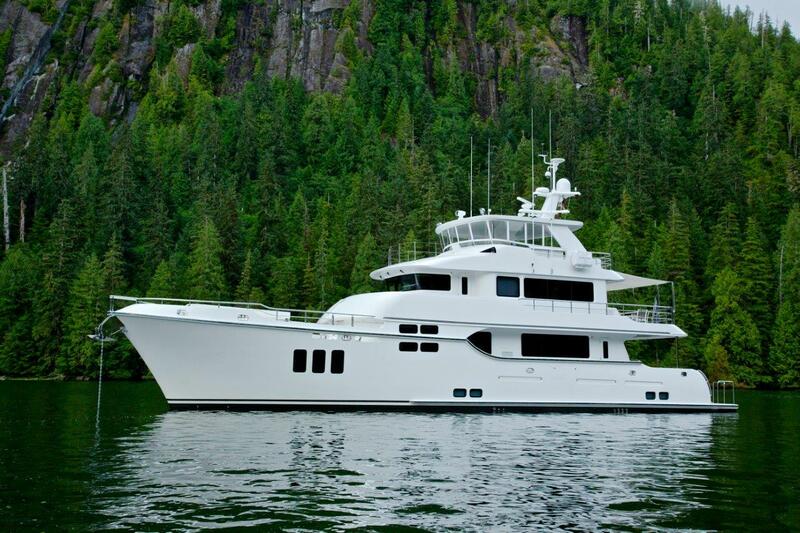 For those who follow NEL’s brokerage you will already know ‘Rose E’. She was sold last year and her new owner has clocked 1000 hours of adventures with her! 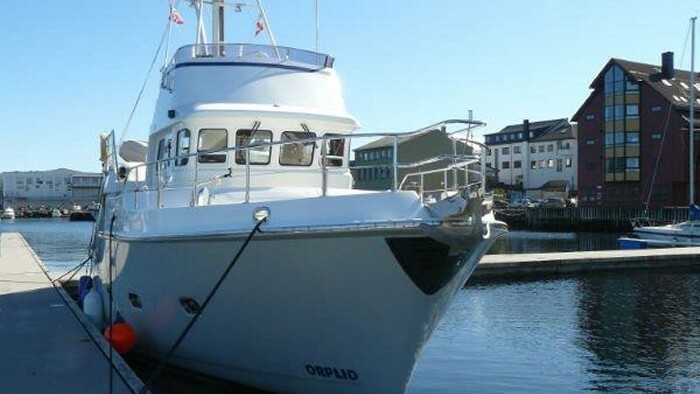 He is now looking at moving up to a bigger Nordhavn and has asked us to list her once again. 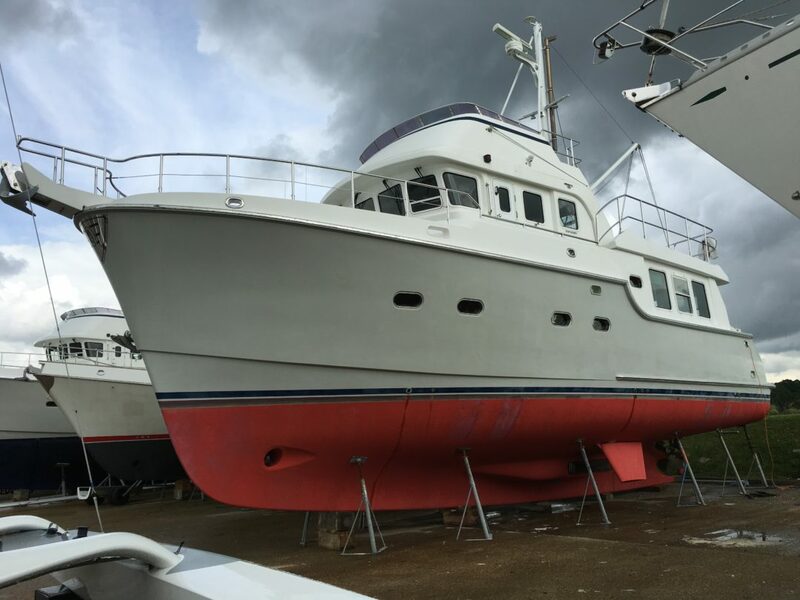 Nordhavn 46 ‘Swordfish’ A proven passage maker equipped and capable of crossing oceans in safety and comfort, this 1998 model of the famous Nordhavn 46 is now offered for sale. 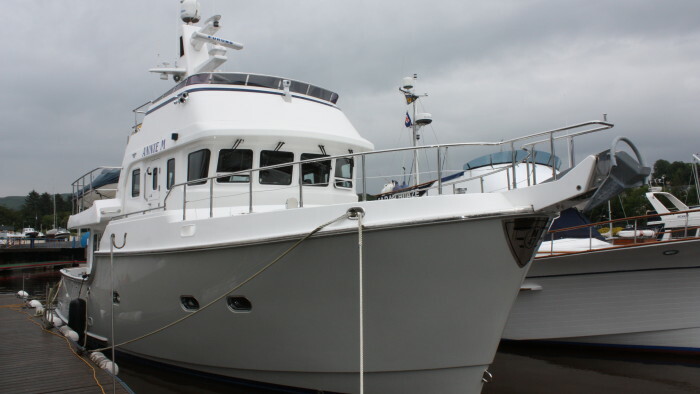 Nordhavn Europe is proud to list our first Nordhavn 43 to come through to brokerage. 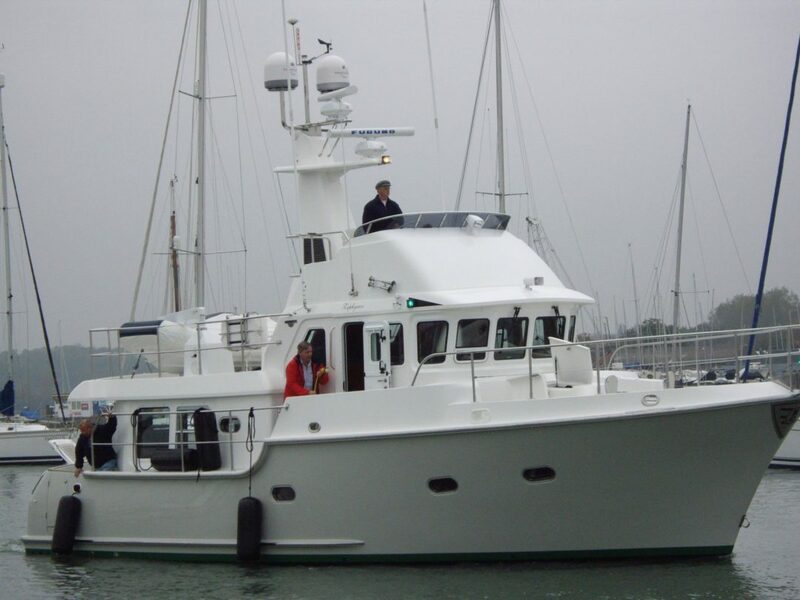 43 Hull 36, “Wandering Star”, was our star at the 2009 Dusseldorf boat show. 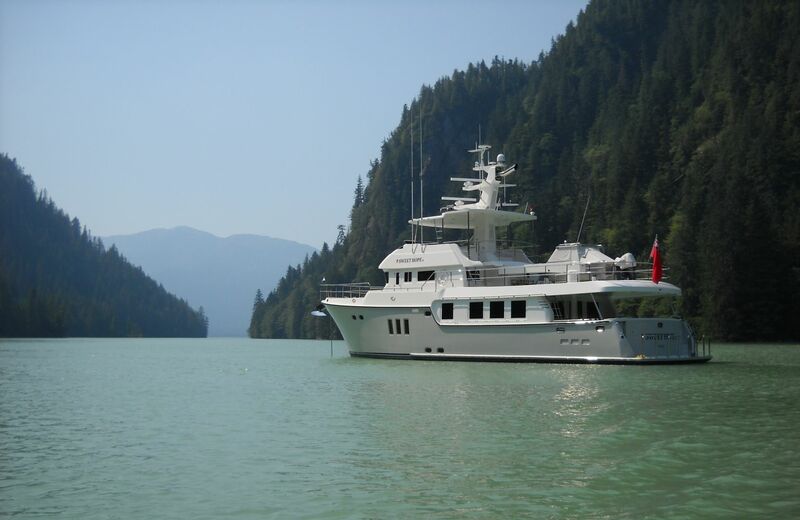 Built to show off our expertise in long distance displacement trawlers, she has a wonderful spec. Wonderful condition and ready to disappear into the distance right now! 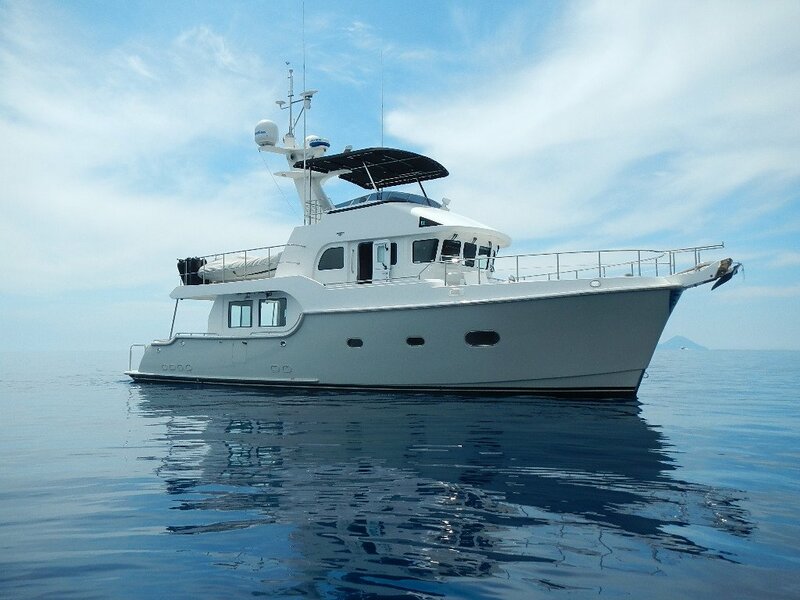 After speaking with her owner, we are delighted to revise the price for this wonderful boat. Orplid is without doubt one of the most well equipped Nordhavn 40’s currently cruising Europe and priced to attract a buyer for this season! 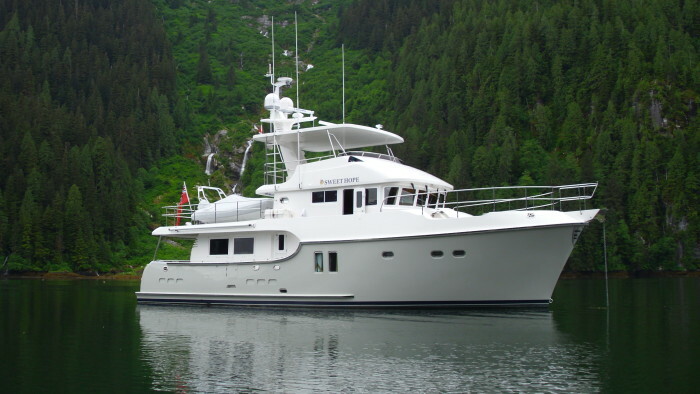 Nordhavn 40 ‘Iolair’ Iolair is the latest Nordhavn 40 to be listed and is the last 40 built with the naturally aspirated Lugger 668D. 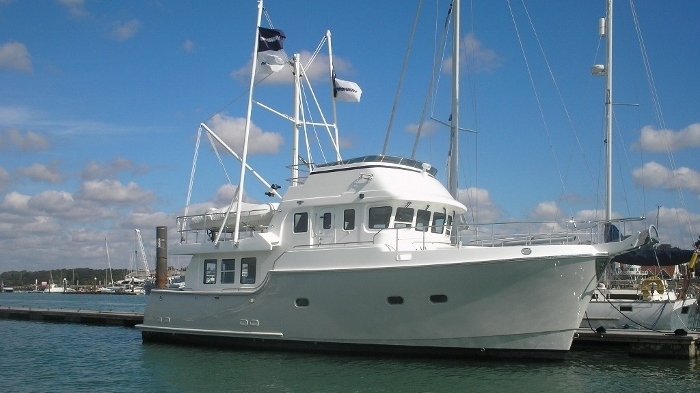 From new, her home port has been Oban, Scotland, until recently arriving at Hamble where she is now listed for sale.